Downtown-Midtown Lake Charles. 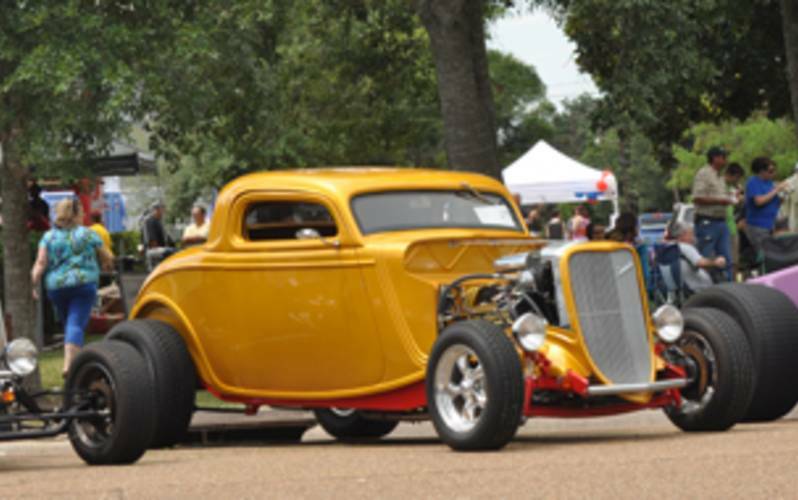 Hot rods, classics, and motorcycles. Starting at 3pm. Want to know parade routes, times, and get notifications for different activities happening in Southwest Louisiana during Mardi Gras? Download the Southwest Louisiana Mardi Gras app on iTunes or the Google Play Store.